The meeting began by asking them about their vision for the schools in the SE Quadrant. 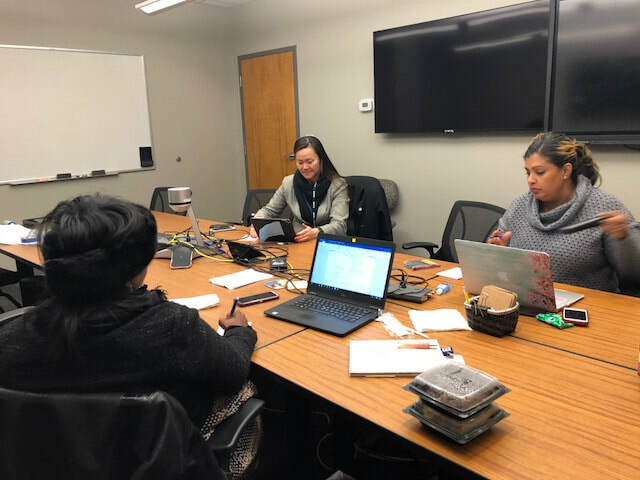 The MNPS Southeast Quadrant Leadership team used the collaborative inquiry process to discuss root causes and inform action steps for spring 2018. 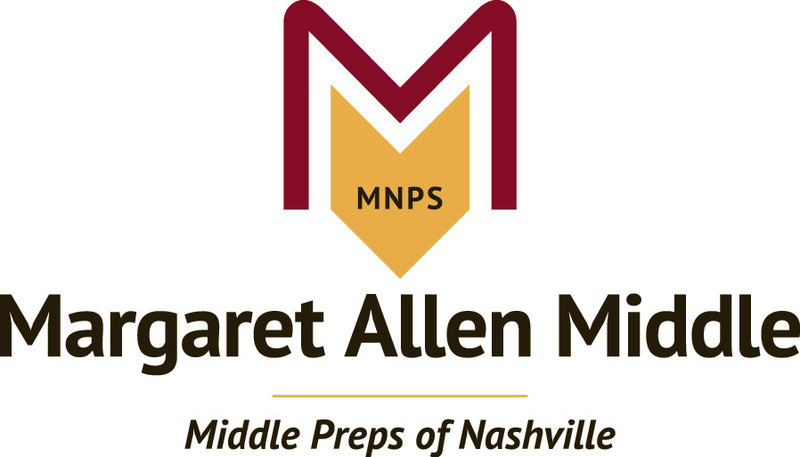 Multiple sources of data from the MNPS Data Warehouse were used for the team to make observations. The team discussed engaged in a fishbone analysis to identify root causes for supporting student success.